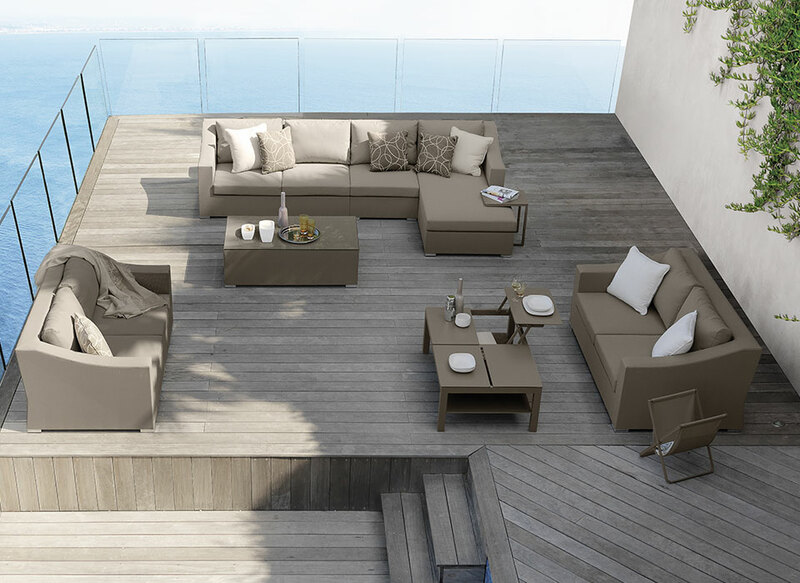 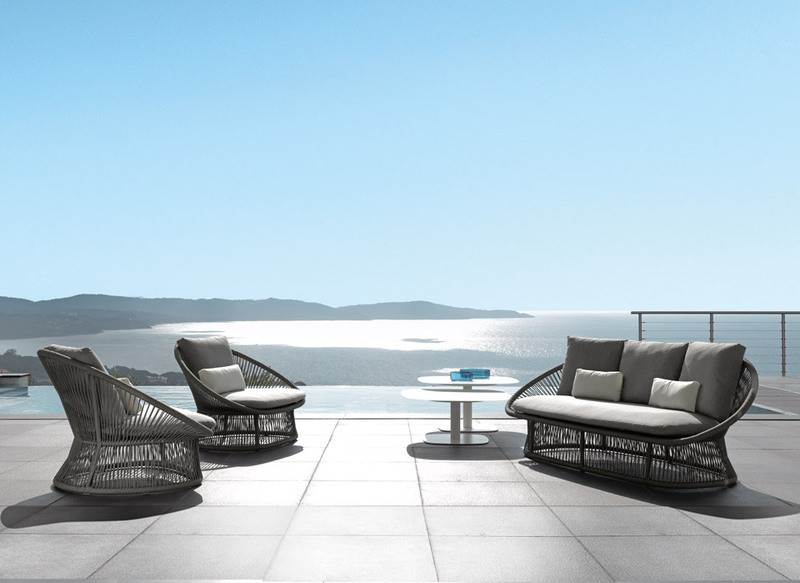 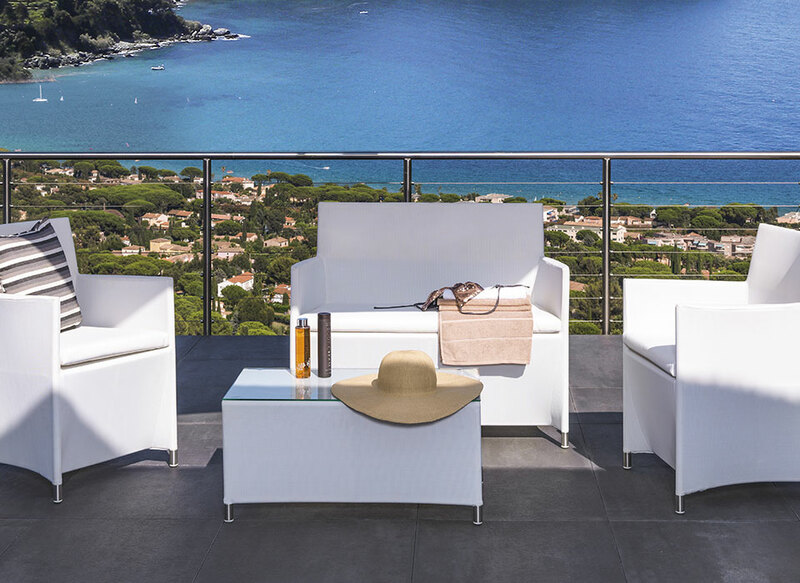 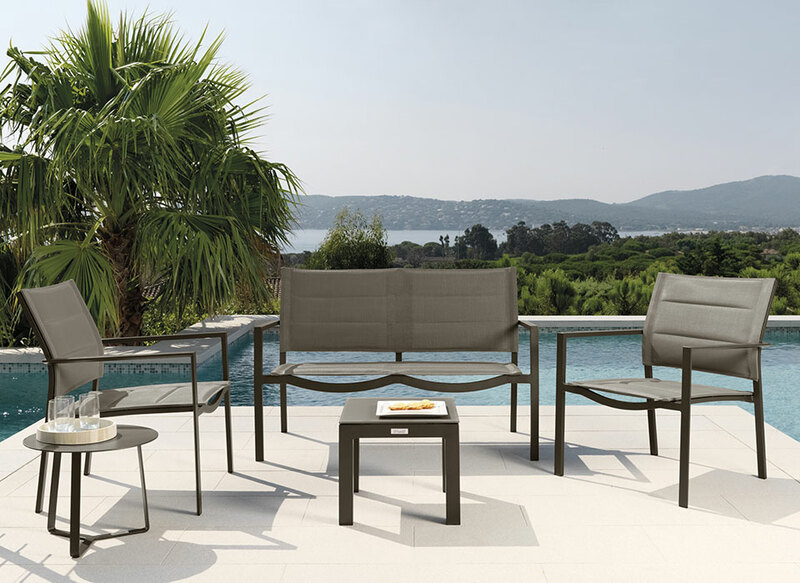 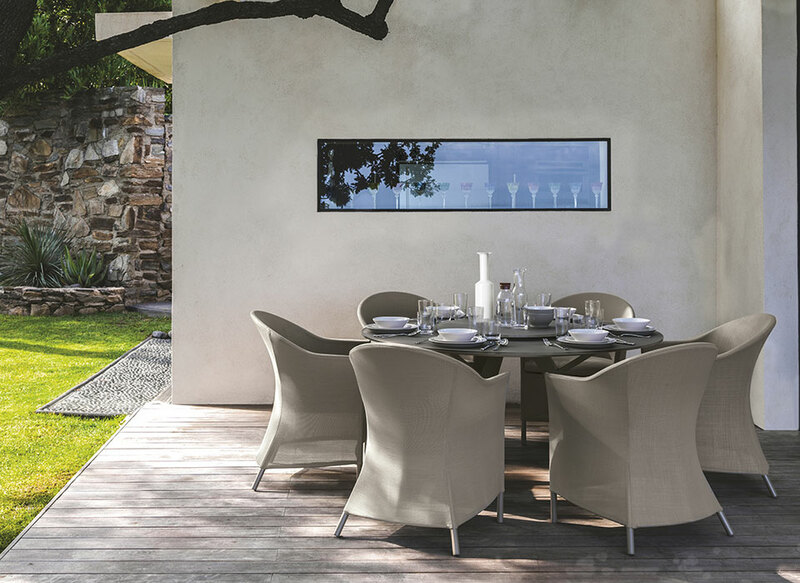 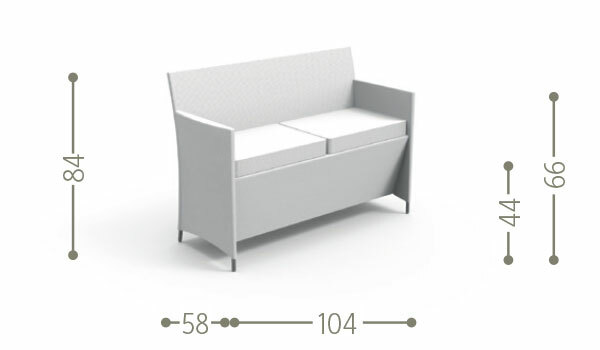 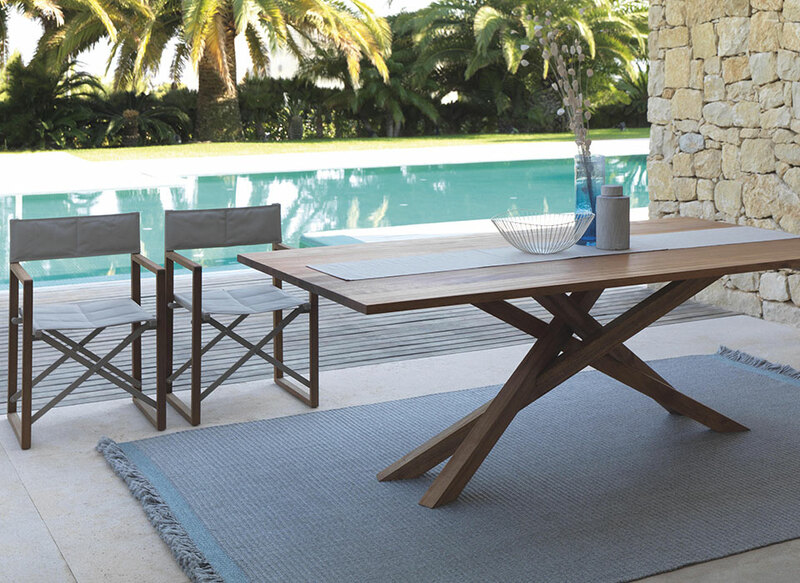 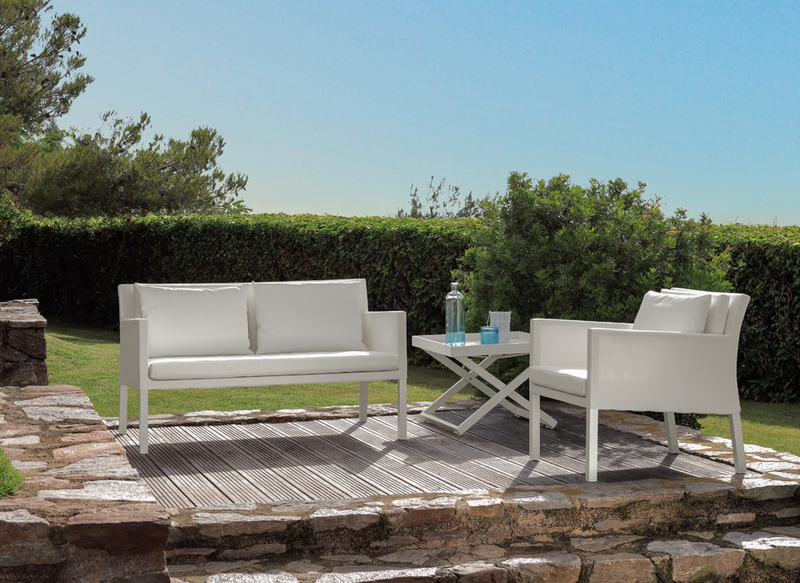 Small size and simple in shape, the Easy Collection Sofa makes your outdoor living perfect. 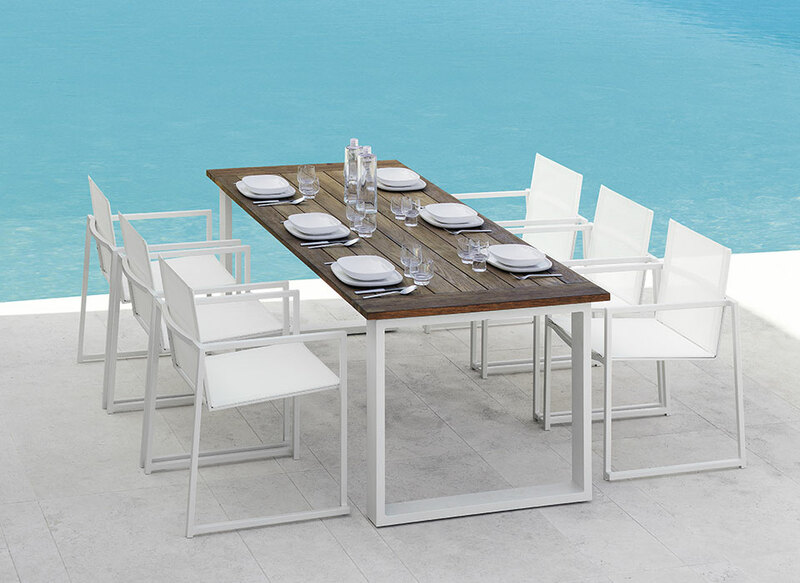 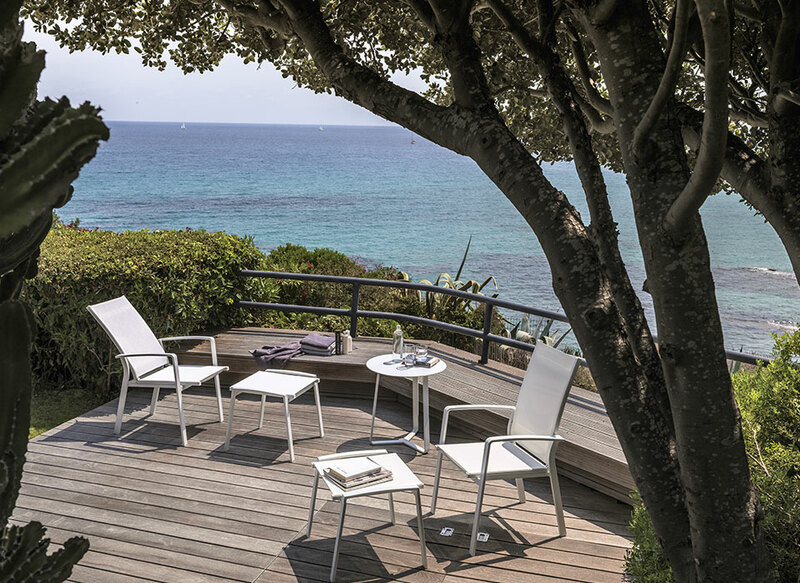 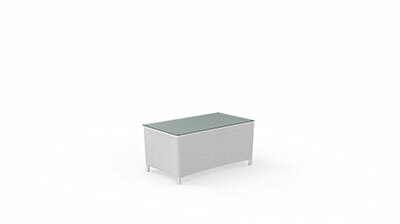 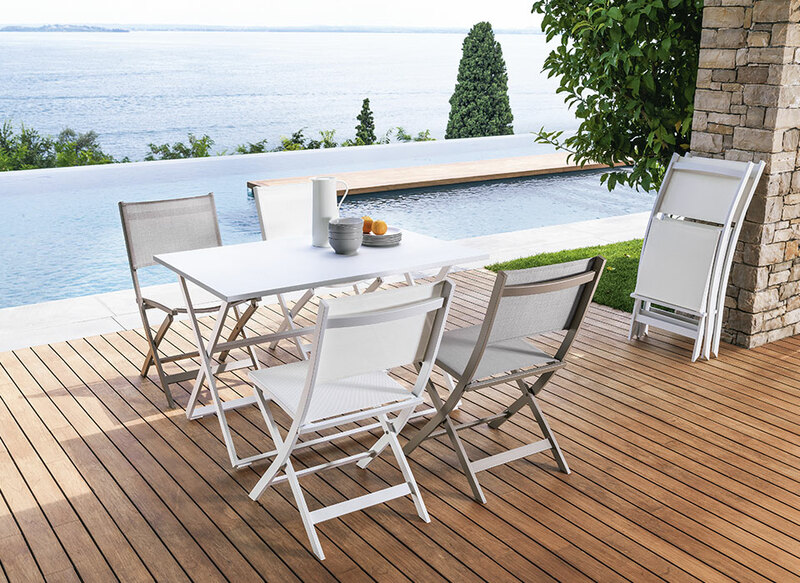 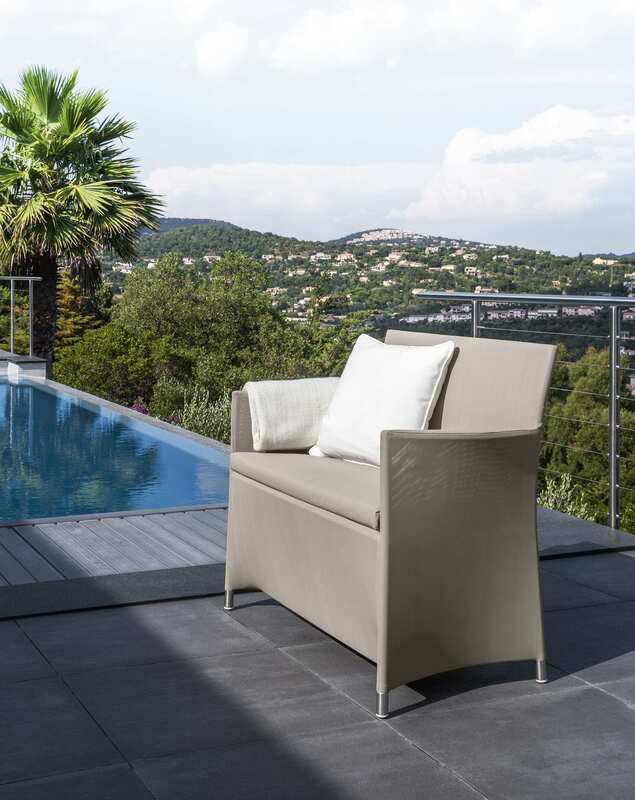 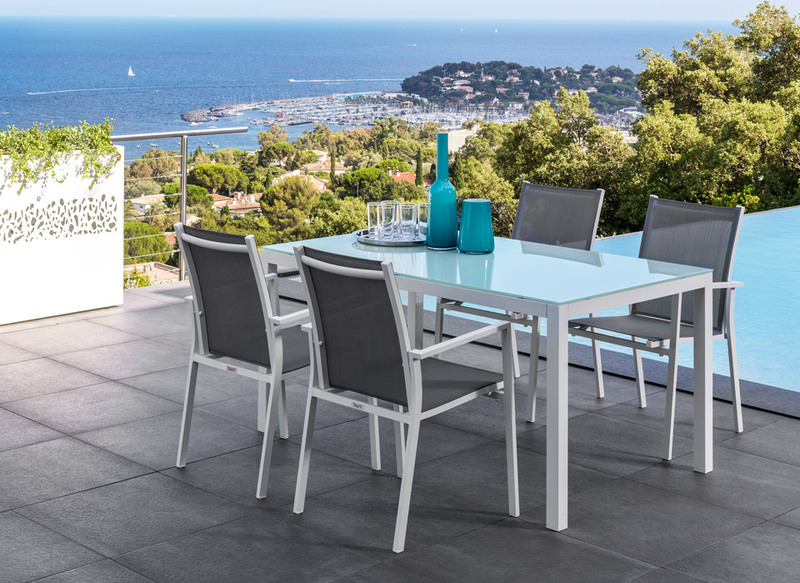 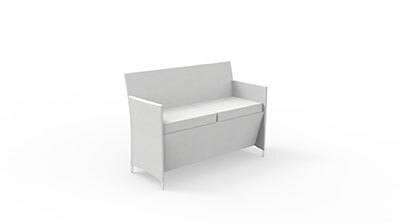 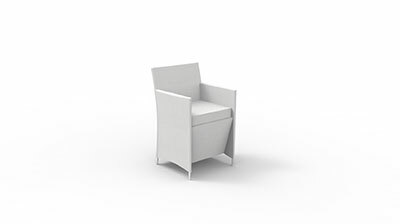 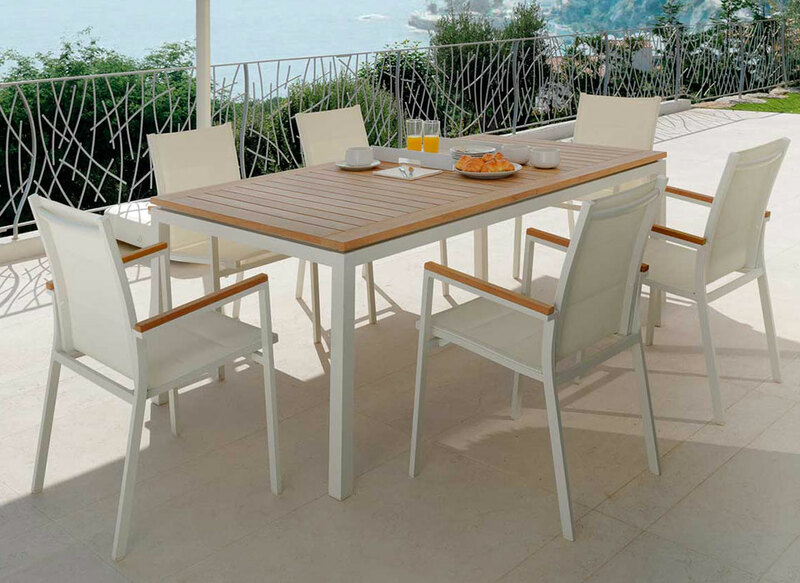 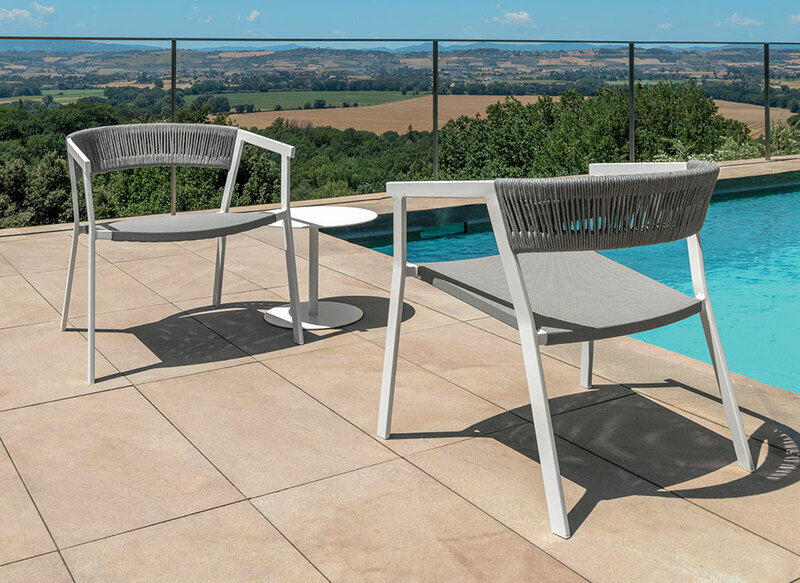 Playing with the high seat, the product is beautiful but do not lose comfort and strength, guaranteed by the aluminium used for the structure and textilene for the cushions. 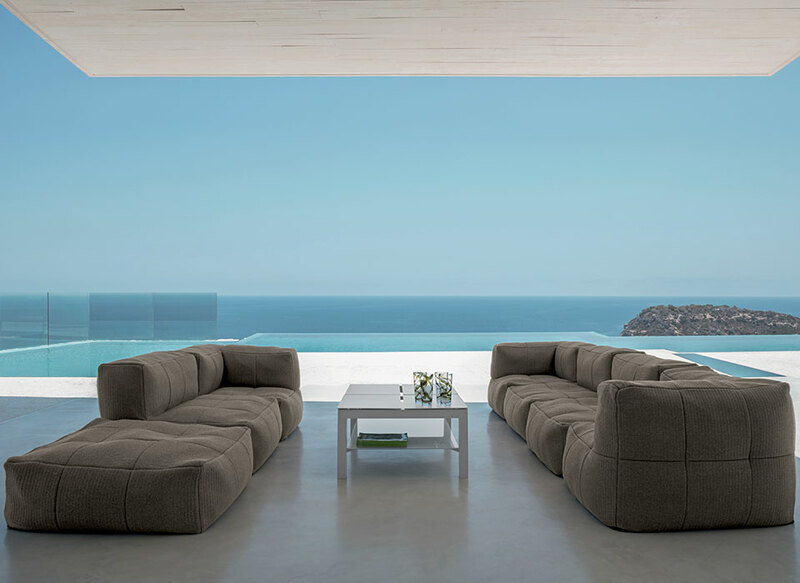 Easy to wash and weather resistant, the lightness of the product completes the sofa, making it in line with the concept of the collection.